What a talent Ulster has in their academy. At only 18 years of age, Michael Lowry has represented the Northern club as well as Ireland Under 20’s this Summer against Japan. 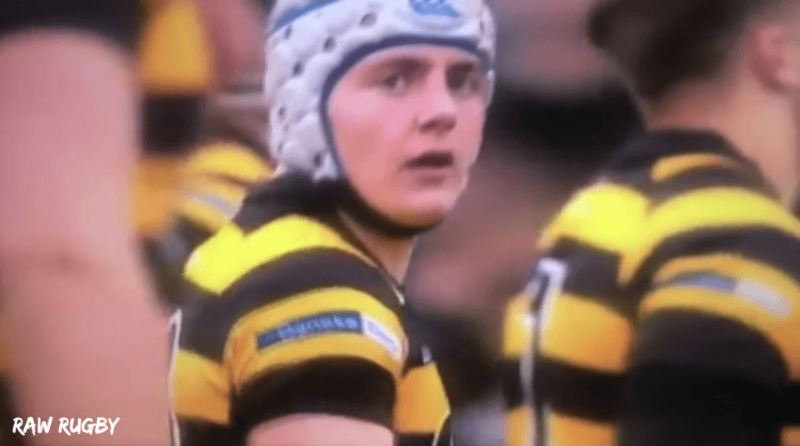 The highly-rated fly-half has captained RBAI for the past 3 years but it will be a massive step up for the young out-half if he is to compete with the likes of Billy Burns and Jonny McPhillips. From watching the footwork his footwork appears to be second to none and his spacial awareness is also very impressive. WIll be interesting to see how this player performs in the future.